I’m told no man has ever found this recreation area. We never stop to ask for directions. Thank you! I’ll be here all week! Try the veal! Haven’t recreated in a forested area in quite a while. TG, I had to LOL when I read your comment. There is nothing else to be said. You win! 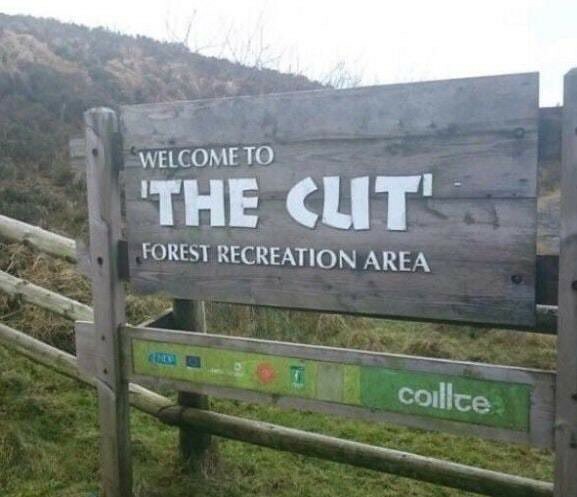 Ever since ‘The Cut’ they have been working hard to recreate the forest. I hear the place next to it is a real shithole though. Oh, please! You guys are killing me!